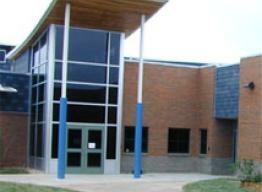 Bacon Elementary is named after Bob Bacon, who was a PSD teacher for 30 years. He was also a Board of Education member and has held several government positions in Colorado. Students are challenged to grow academically, socially, emotionally and physically. Bacon’s building-wide positive behavior systems are; iBARK (Integrity, Be Responsible, Always Work Hard, Respect Others, and Kindness Counts) and the 8 Keys of Excellence. These positive student support systems help reinforce character throughout the day as we strive to Educate…Every Child, Every Day. Academic expectations at Bacon Elementary begin with strong universal instruction that is balanced with high levels of support, intervention, and enrichment. Technology is incorporated daily through the use of SMARTBoards, laptops, and iPads. 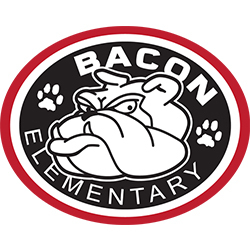 Bacon offers a wide range of before and after school enrichment opportunities including language enrichment, chess club, running club, choir, BEST (Bacon Energy Savings Team), Little Kids Rock, Battle of the Books, daily news production, and science fair.